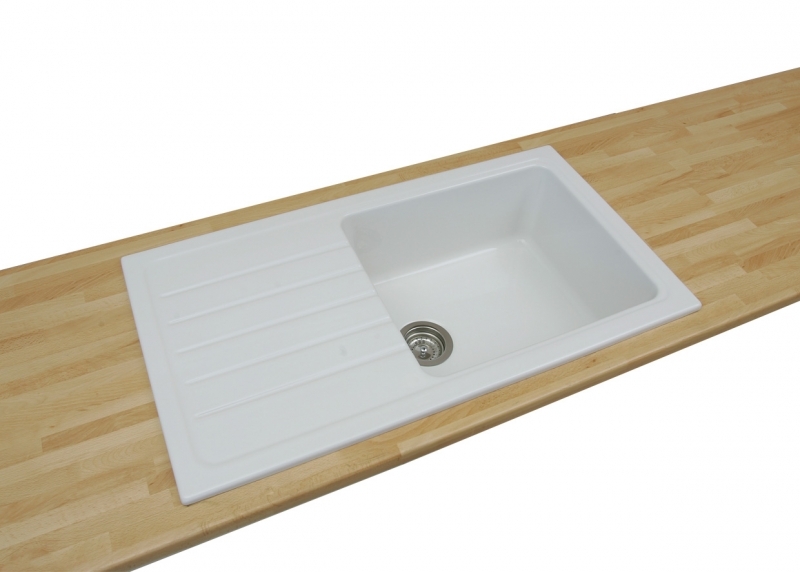 Ceramic is heat resistant, hygienic and extremely resistant to impact making it an ideal choice of material for a kitchen sink. 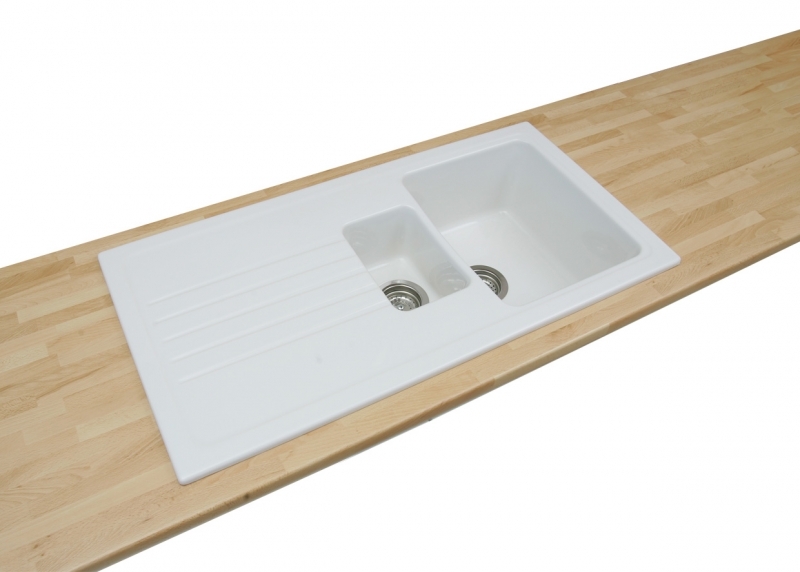 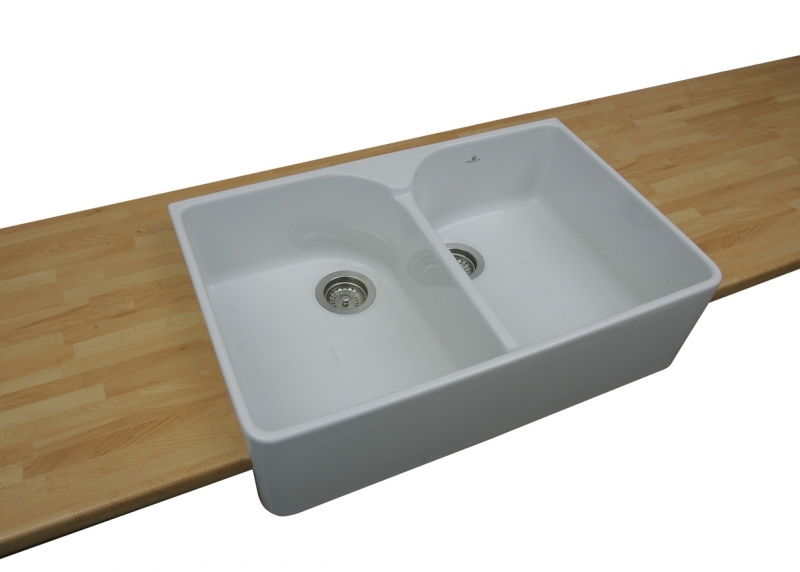 Made in France, using the finest ceramic materials, with a Chambord Sink you can be assured of a quality product. 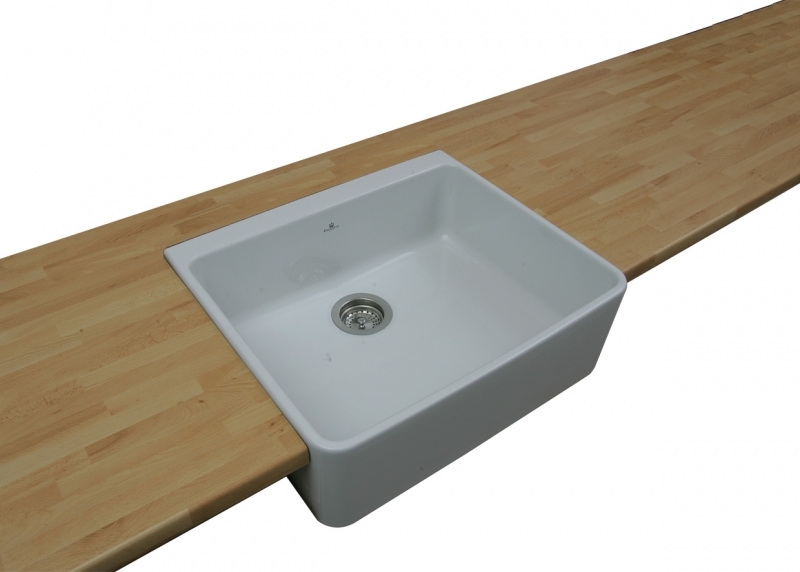 While Chambord's factory is in the forefront of the new technologies to ensure high-quality products, the final guarantee of optimal quality is that every sink is hand finished by a highly skilled workforce with over three generations of experience working with ceramic.